you will not find anywhere else.  Biion shoe keeps you light on your feet throughout your day. and gives a consistently comfortable fit. 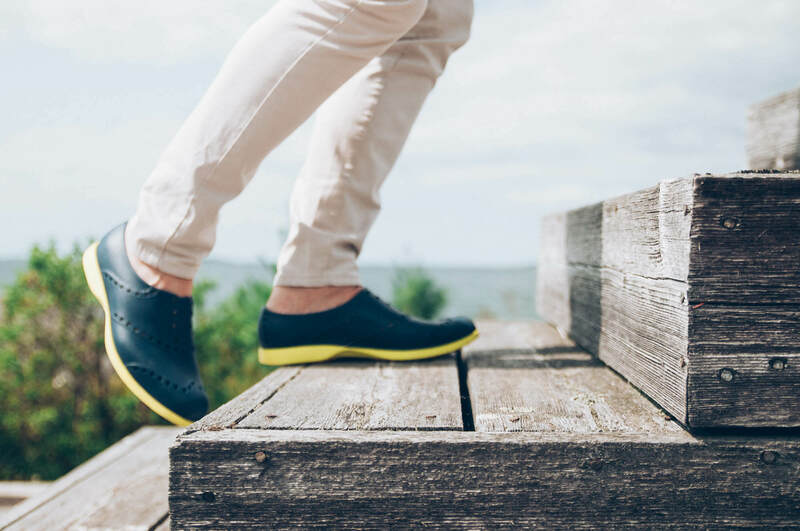 The comfort and fit was amazing and the traction was extremely good!